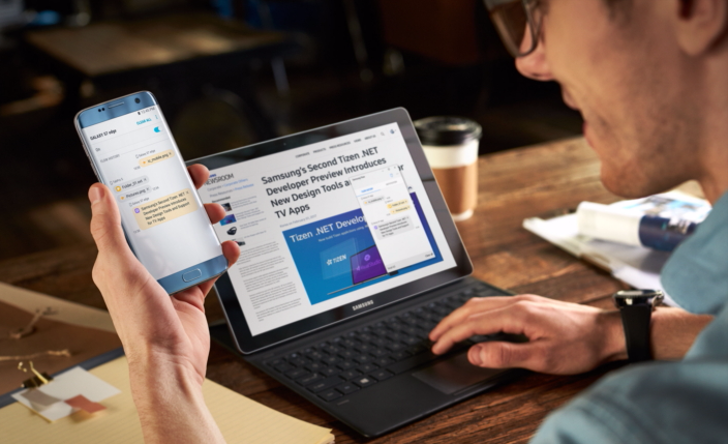 Samsung is building bridges between its different devices through its Flow app. The app can already let you unlock your computer with your phone, sync notifications between your phone and PC/tablet, easily create a hotspot between them if you're not near WiFi, and quickly transfer files. The newest update pushes things even a little further. With version 3.0 of the app, two new features are being introduced. 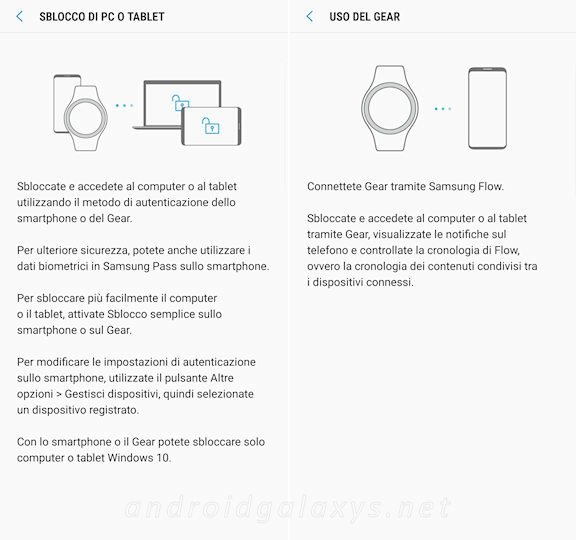 First, the app now supports linking your Gear S3 and Gear Sport watches to unlock your PC/tablet or handle your watch notifications while working on them. Second, Smart View has just been introduced so you can mirror your phone's screen on your computer or tablet's display. However, according to some users, the Gear app has not been released yet so you can't fully test everything. According to Samsung, it should land in a couple of days on Galaxy Apps and you'll be able to get it up and running. Following is the changelog then the link to grab Samsung Flow on the Play Store. You can also get the app from APK Mirror, but beware that it's not likely to work on any unsupported device - it wouldn't install on my Pixel 2 XL. 1. More devices now support Samsung Flow (see FAQ for more details).